PROPOSED NEW CONSTRUCTION in active adult community with club house, gym, Bocci and Pickle ball courts, a park and walking path. 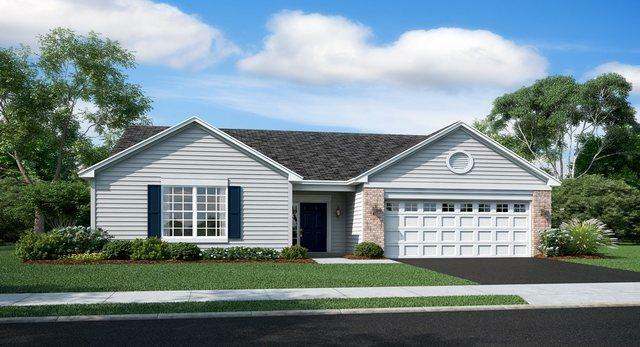 The Siena is a spacious ranch home that features three bedrooms, two bathrooms and an attached two-car garage. 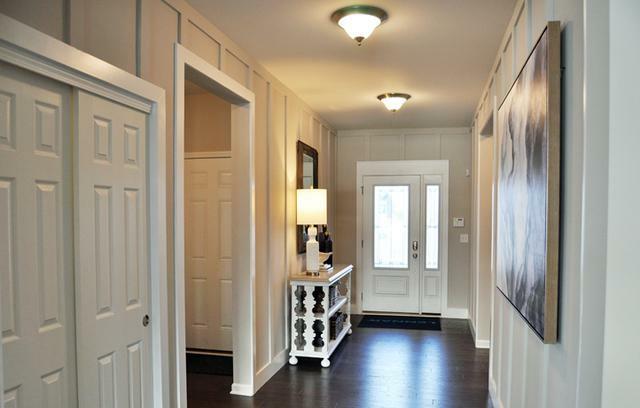 The foyer leads to an expansive family room that has an open space to the dining room and kitchen. 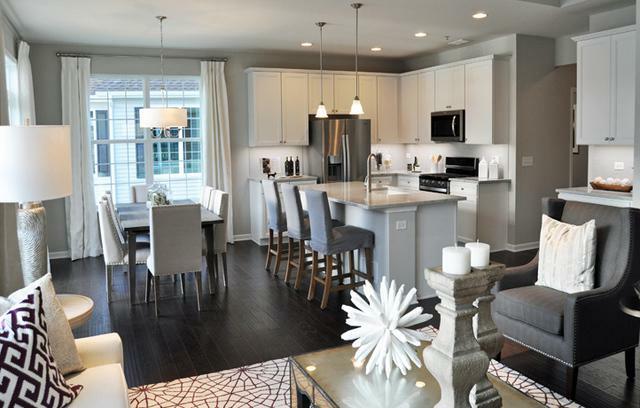 The kitchen hosts a pantry and a large island with overhang with room for bar stool seating. The owner's suite includes a private bathroom with double bowl sinks that conveniently adjoins a walk-in closet. Includes Stainless Steel Refrigerator, stove, exterior vented microwave, dishwasher, 95%+ Furnace, Central Air, plus much more. Walkout and lookout basements available. Lot Dimensions Approx 6600 Sq. Ft.